(60MG THC) (15MG THC Per Serving) Meticulously crafted from the purest ingredients, our classic milk chocolate bar has hints of brown butter and a silky, creamy finish. 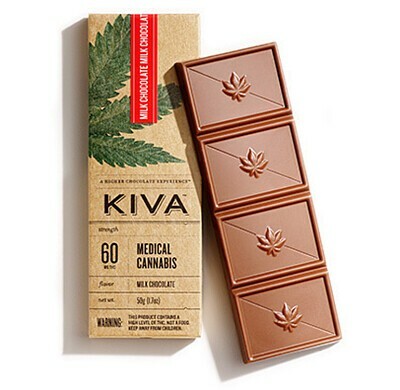 This chocolate is ideal for cannabis patients with a love for chocolate and a refined palate. All Natural Ingredients: Pure Cane Sugar, Full Cream Milk, Cocoa Butter, Cacao Beans, Soya Lecithin, Vanilla Beans, Cannabis Extract. Allergy Warning: May Contain Traces of Nuts and Milk.